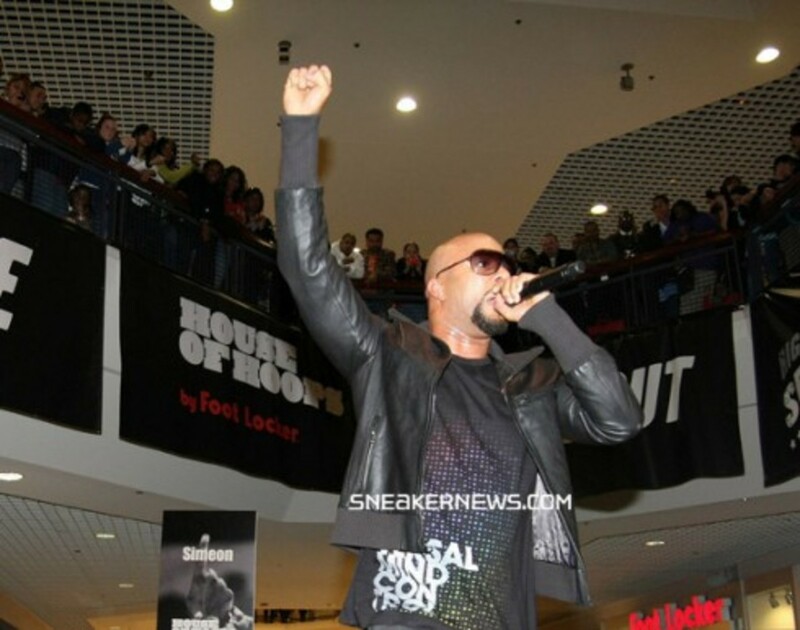 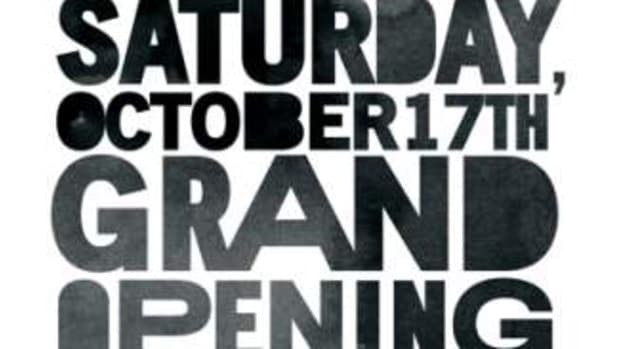 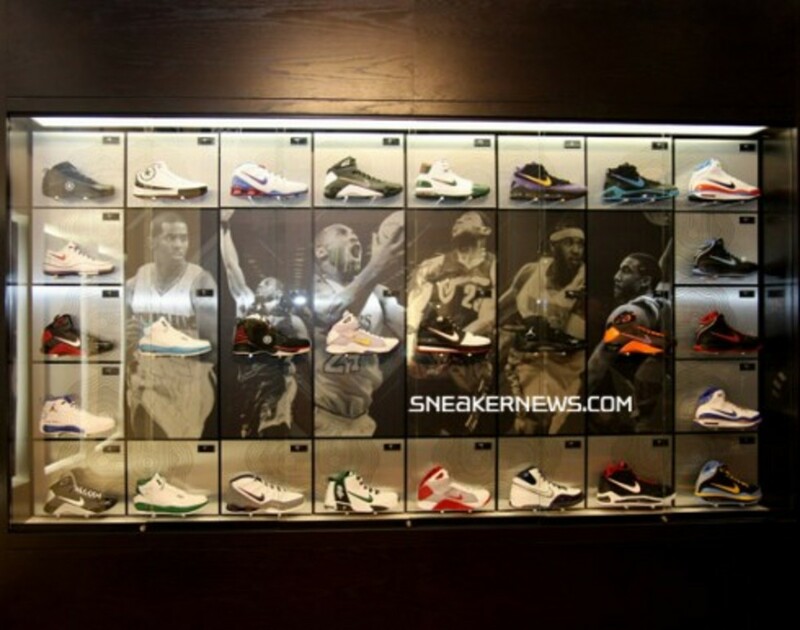 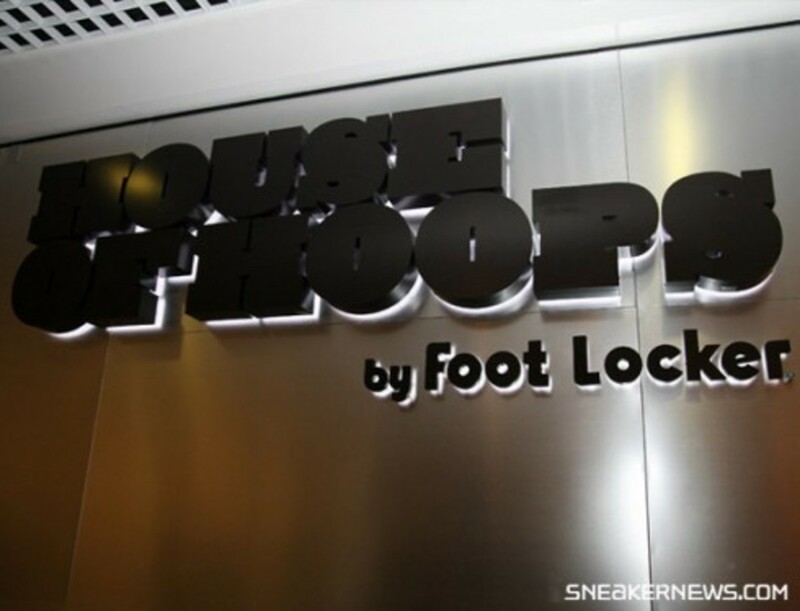 On November 14, the third US House of Hoops by Foot Locker location opened in Chicago. 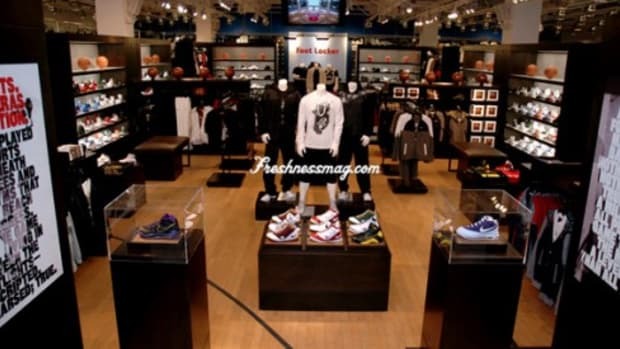 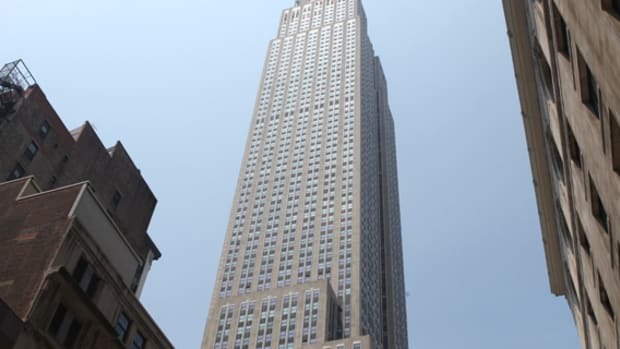 Following the success of stores in Harlem and LA- Chicago is now added to the line-up of locations. 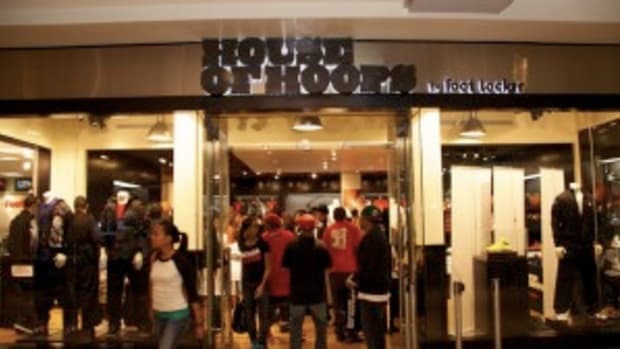 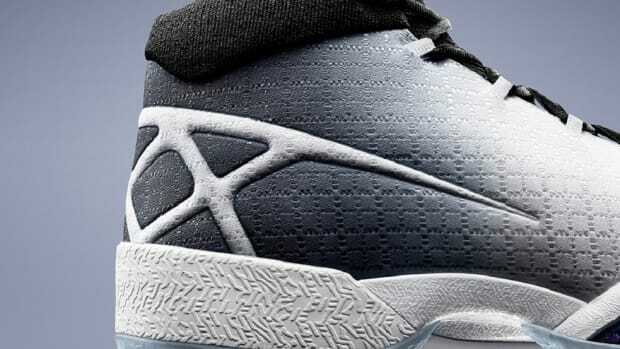 House of Hoops by Foot Locker is a basketball haven that gives hoops fanatics access to player exclusive footwear the personalized performance shoes of Jordan Brand, Kobe Bryant, LeBron James and others, as well as, limited edition styles not available anywhere else. 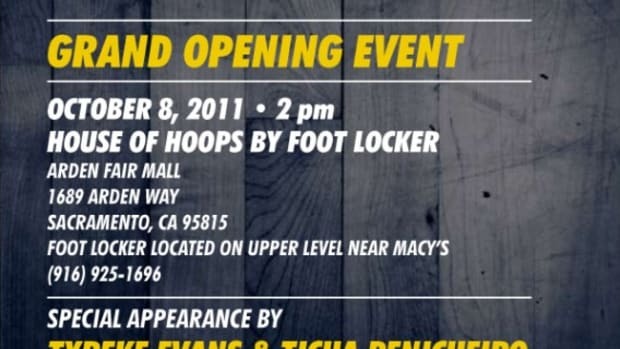 Following the success of store openings in Harlem and LA- Chicago now gets its turn to pay respect to the unique Basketball culture living in the streets. 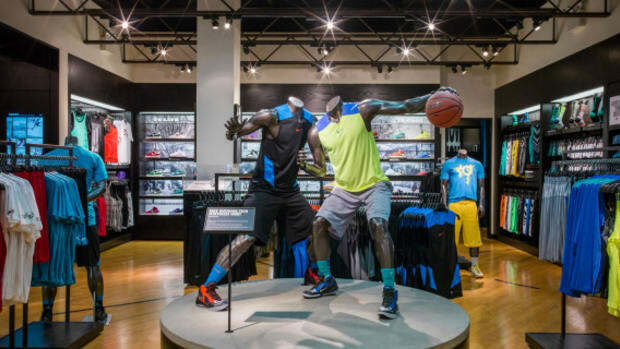 Nike Basketball now has a new address in the Chi- 7501 W Cermak in the Riverside Mall. 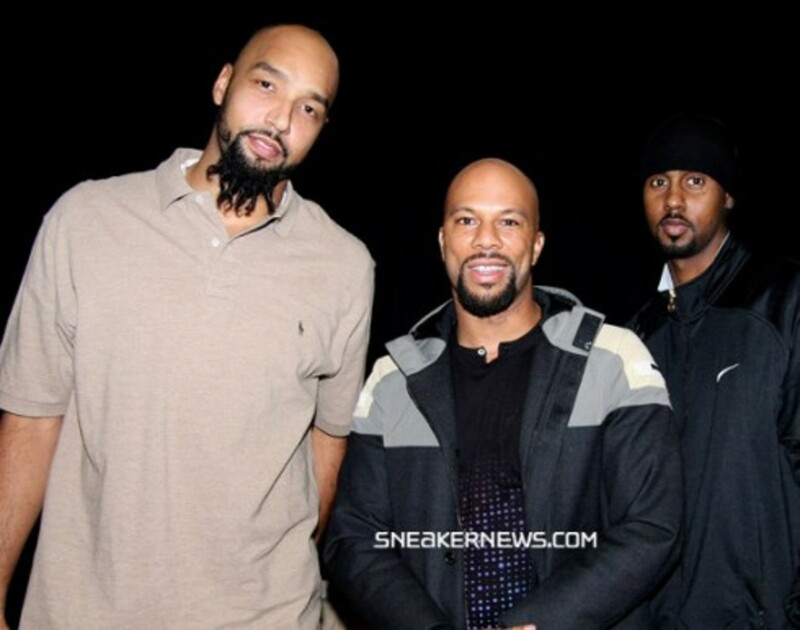 Common on a private tour of the new House of Hoops by Foot Locker stopped to admire the new LeBron Soldier II and the Drew Gooden Power Max. 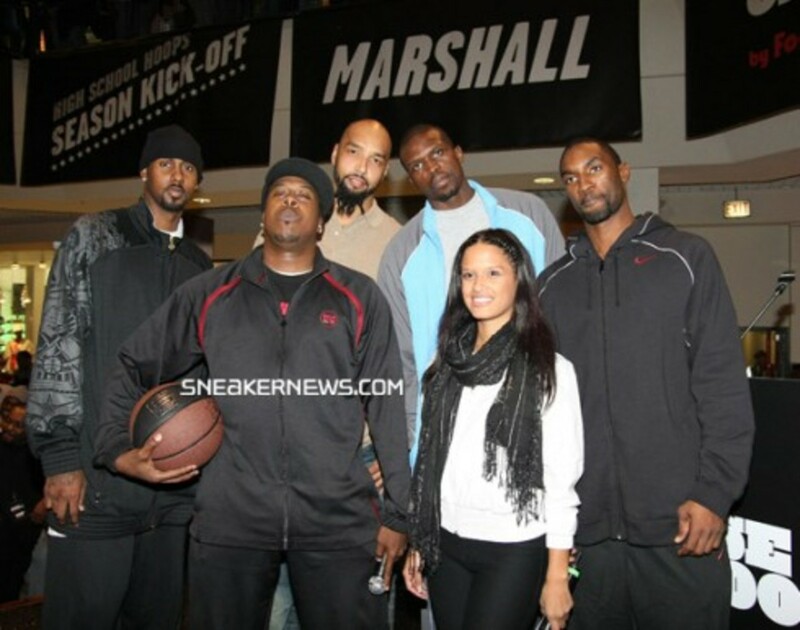 WGCI&apos;s radio personality Leon Rogers and co-host Rosci of BET&apos;s 106 and Park , stands with Chicago Bulls players (left to right) Larry Hughes, Drew Gooden, Luol Deng, and Ben Gordon, at the House of Hoops by Foot Locker (7501 W Cermak) Grand Opening on November 14.